post-title Edible pubs: The baker who makes pub cakes. Edible pubs: The baker who makes pub cakes. Home / 2017 / Edible pubs: The baker who makes pub cakes. 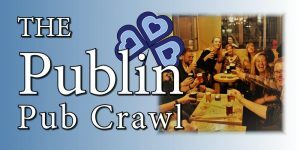 There’s been two big celebrations this year in the pub trade that we’ve attended. Both had a lot in common. They were both celebrating over 200 years in existence, there was plenty of history being remembered, and plenty of drink was flowing. The on other thing they have in common was some very inventive baking. 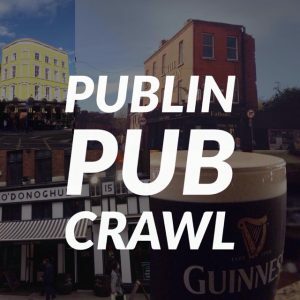 Leona Campbell has, it seems, become the unofficial cake maker for Dublin’s publicans. 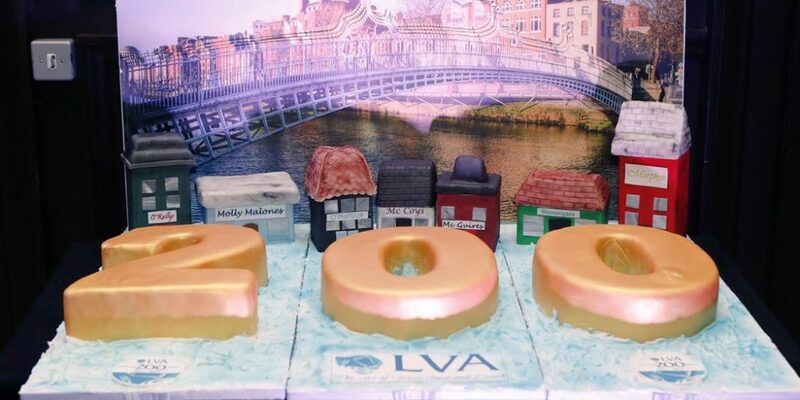 In 2016 she helped The Long Hall ring in 250 years in the trade with an exceptional, upstanding replica of the pub in cake form. 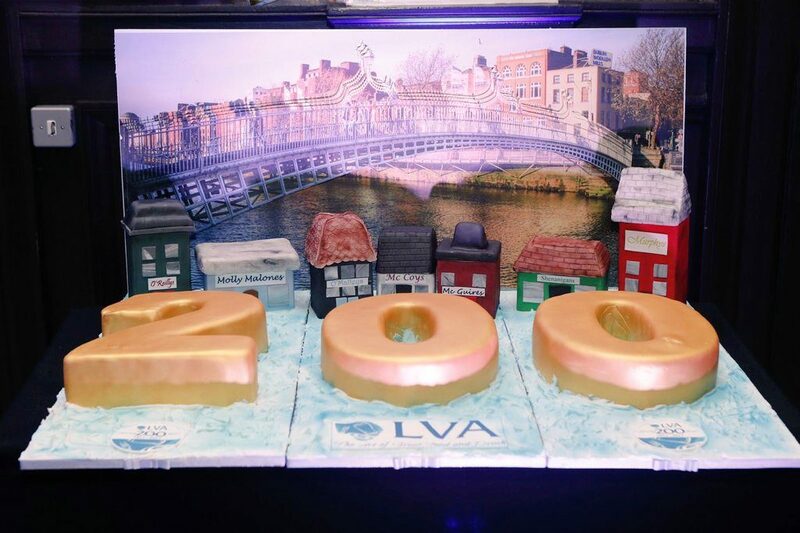 Last weekend at the Licensed Vintners Association 200th birthday bash she made another cake with the figure 200 backed up by 7 traditional looking pubs. All edible. Leona’s husband Alan runs The Bankers Bar on Dame Lane. We’re yet to see a cake of that pub, but surely it’s only a matter of time. You can find more of Leona’s work on her facebook page- Link. 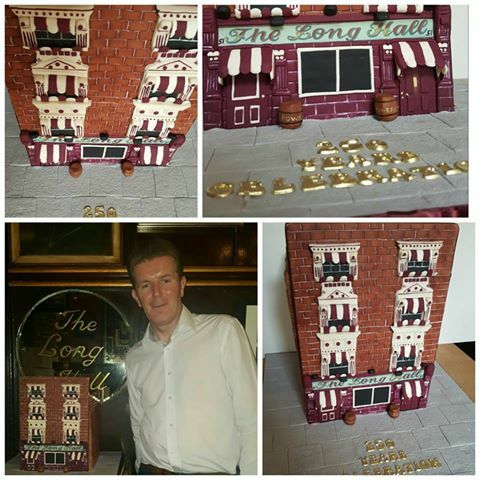 For more photos of pubs that have been turned into cakes, you can take a look at this article- Link.